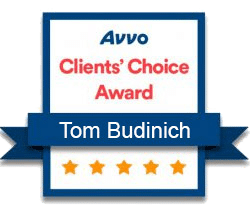 Before choosing Tom M. Budinich as your lawyer, you should consider whether Tom M. Budinich is a member of American Bar Association (ABA), how much he or she charges for the services, if there is any hidden attorney fee, what’s the fee schedule, whether he or she has good community reputation and is able to provide a list of good references. You can also contact the Board of Professional Responsibility of the state bar, to find out if Tom M. Budinich has ever been placed under any disciplinary actions. If there is any such disciplinary action, avoid using his or her services. Please be aware that, though Tom M. Budinich’s office is located at Seattle, WA, he or she might belong to the bar association of other states. Focus on Lawyer’s Practice and Years Practice are also very important factors in your evaluation process. The more focused the lawyer’s practice areas, the better service he or she could provide. Length of practice, however, can be both positive and negative for an attorney. So do not make decisions solely on one or two factors. Tom M. Budinich has been admitted in 1993, Washington. His or her practice areas include Personal Injury. 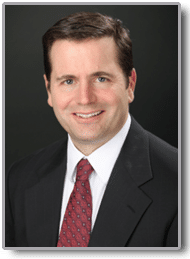 Tom M. Budinich’s college education includes University of Washington, B.A., 1990, law school degree was from Seattle University School of Law, J.D., 1993, other biographical background includes. You should contact other lawyers and law firms nearby before choosing your legal representatives.